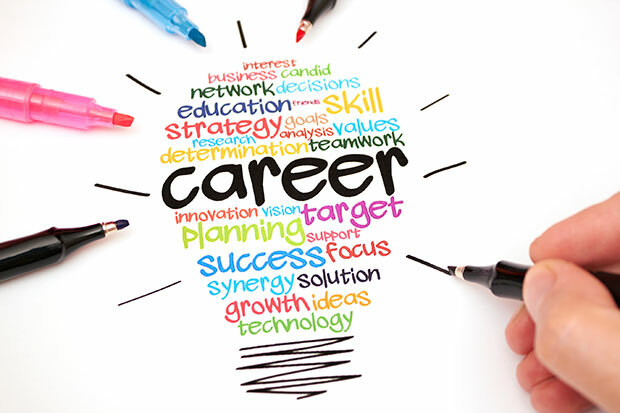 of your real estate career? much more with the right guidance and direction? I want to visit with you. We are going to hire a few very special Realtors. These are people who want more out of their career then what they have now. This could be you! Once on board, each Realtor will complete a one-on-one program that is customized to fit each person and their individual needs which includes personal coaching and business planning. This is not a "one size fits all" program. It is all about YOU! First meeting: The first meeting is designed for us to get to know each other better. I want to discuss you and your goals. It is also a time for us to decide whether our office is a good fit for you. Business planning meeting: Once you've decided to take your career to the next level and know this is the right place for you, we will have another meeting. During this meeting we will delve deeply into your real estate business. it is important for me to have a clear understanding of what the past and present looks like, so a future can become visualized. Not only will this understanding bring clarity to me and your coach, this meeting will cause you to look at your business in an entirely different way. The kitchen is fully stocked! Ours is a company where sales associates have all the resources, support, and numerous marketing materials required to provide exemplary service to their clients. 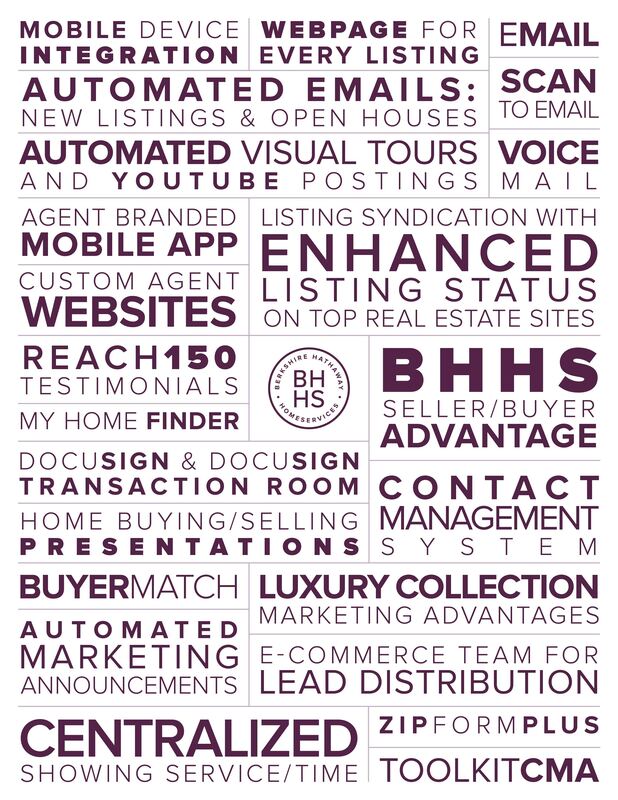 At Berkshire Hathaway HomeServices Elite, Realtors, sales associates have easy access to numerous resources. We are loaded with useful technology, training videos, activity reports, all the necessary tools to help cultivate leads, manage searches, create ongoing dialogue with clients, build long-lasting relationships, and more. Many of the resources we provide are exclusive to us and are available only to our associates in our markets. To the right are some of our tools and resources provided to our brokers. Begin by contacting Sue Vidmar at suevidmar@gmail.com or 630-388-0144. We'll set up a time to meet and talk about your career and the details of your future.